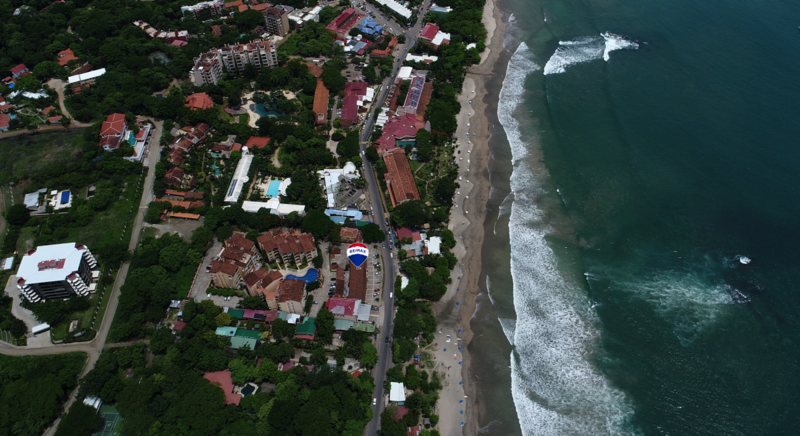 Hacienda Pinilla offers a wide variety of exceptional Costa Rica real estate opportunities, including lots from 1/3 to 1 acre in size, private estate homes, and two story deluxe town homes. 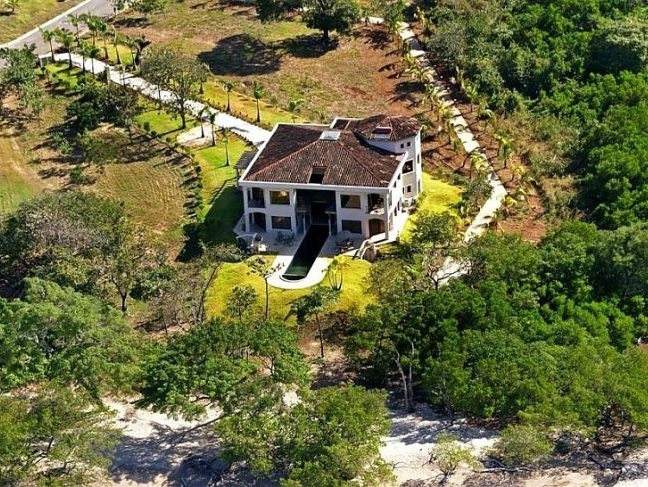 Each Hacienda Pinilla property community offers the highest quality infrastructure, and has its own elegant gated entry, 24 hour security, and home owner's association. 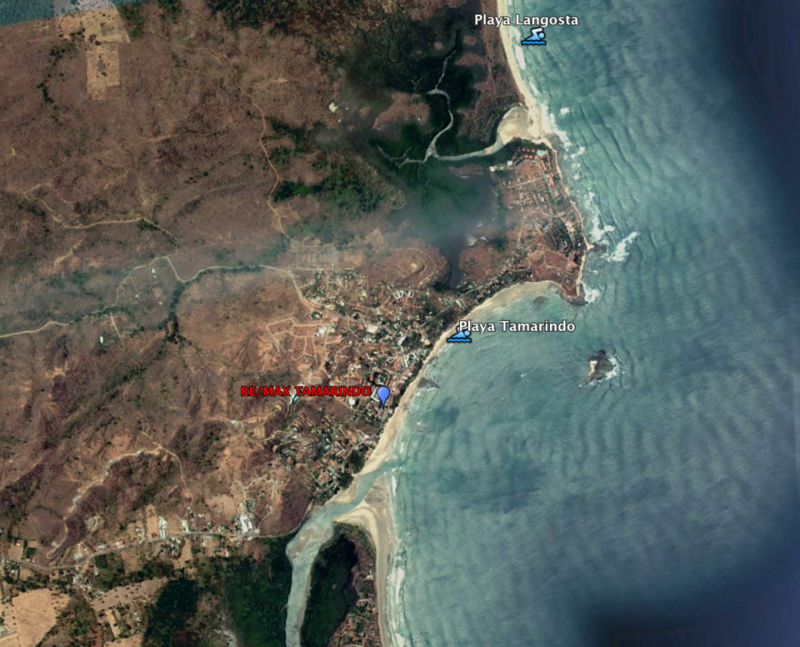 Las Golondrinas is a beachfront residential community of home and lots. Situated on pristine Playa Bonita, it boasts a private beach path for owners. Reserva de Golf offers both homes and lots. It runs along the signature golf course and features a central park with fountain and walking paths. Los Almendros borders the Hacienda Pinilla golf course. Its lots and homes enjoy a peaceful setting with landscaped cul-de-sacs and large indigenous trees. Las Brisas is an eco-friendly residentia community of lots and homes. It has a tropical fruit grove and nature reserve, and owners have access to their own private fitness facility. Avellanas Beachfront is Hacienda Pinilla's very exclusive, low-density beachfront community of home sites with luxury infrastructure. 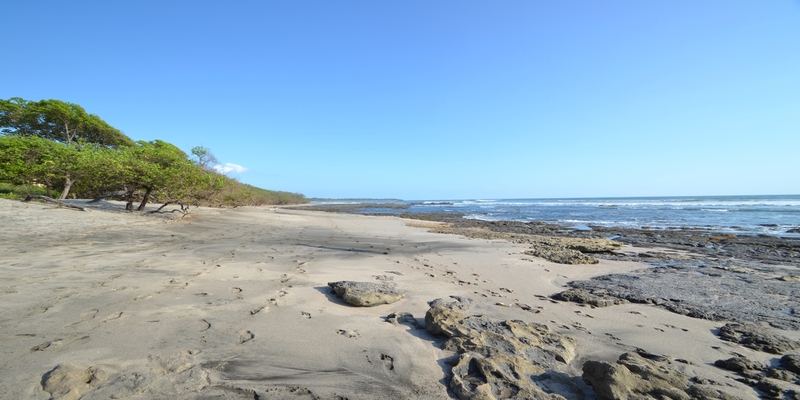 The Avellanas property enjoys private beach access to one of Costa Rica's most beautiful beaches, a nature reserve and a salt-water estuary. Jardines de Palma Real and Lagos de Palma Real are Hacienda Pinilla town home properties with an excellent location near the new J.W. 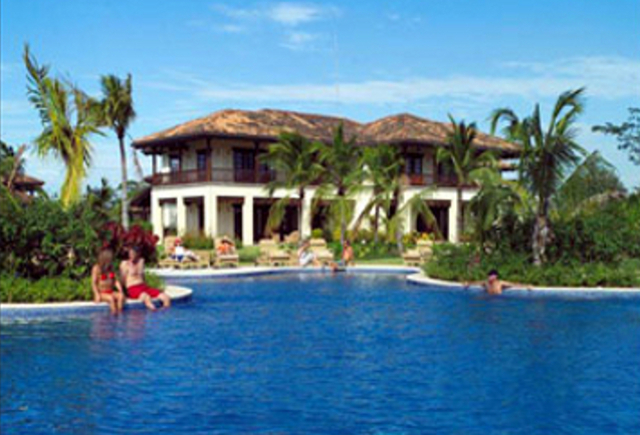 Marriott and exquisite Playa Mansita beach. These elegant 2 and 3 bedroom, two story residences boast large covered terraces, spacious floor plans of 3,500 to nearly 4,000 sq ft., hardwood beams, vaulted ceilings and gourmet kitchens. The properties also feature private community pools, gyms, lake and walking paths. Dulce Vida is a lovely new ocean front community, a private enclave of custom homesites located just steps away from the Pacific Ocean. 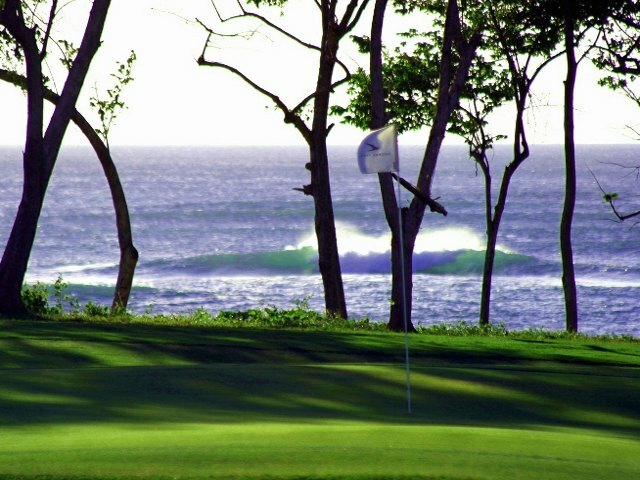 La Dulce Vida boasts amazing views in Hacienda Pinilla, overlooking the 14th fairway of the beautiful championship Golf Course down to the crashing waves of the Pacific showcasing some of the finest oceanview property in Hacienda Pinilla Costa Rica and all of Guanacaste. 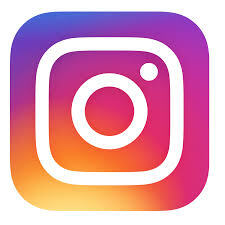 Please Contact Us for more information about Hacienda Pinilla real estate and investment opportunities.